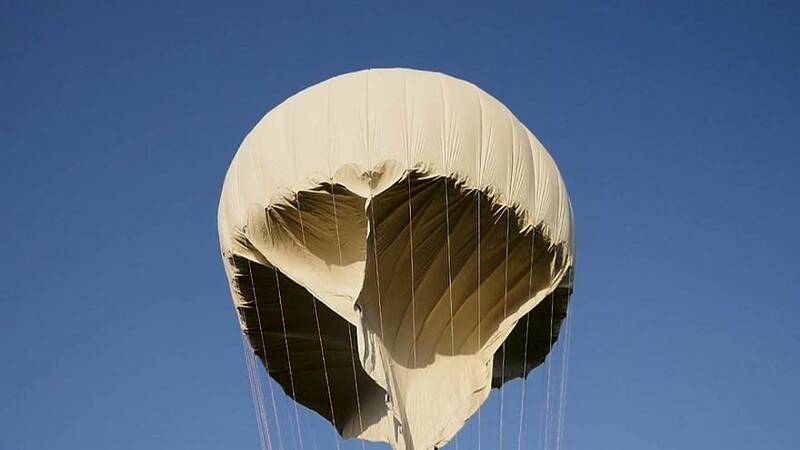 A solar-powered Zephyr balloon has taken to the skies above Clermont- L'Herault in France. The balloon leaves no trace in the atmosphere and the technology opens the way for data to be collected. the Zephyr is set to break an emblematic record: the longest manned flight which will last 30 days with two pilots on board. It is hoped in the future the Zephyr will be able to reach 25km into the stratosphere.